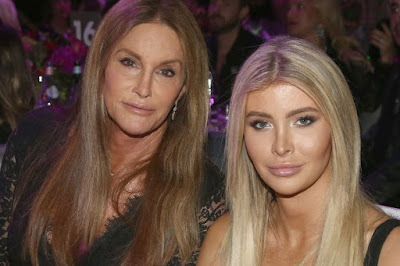 Caitlyn Jenner's girlfriend has addressed their long-rumoured relationship for the very first time, confirming they are indeed an item but marriage isn't on the cards just yet. 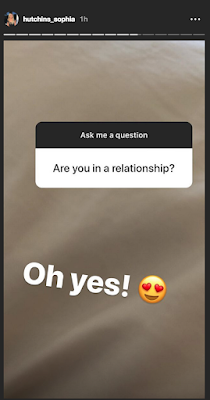 Transgender student Sophia Hutchins, 22, took to Instagram on Wednesday to try out the new questions sticker, which gives users a new way to interact with one another. "Guys! Ask me questions!" she wrote before being quizzed about her relationship with the former Olympian. "Are you in a relationship?" one asked, to which she replied, "Oh yes!" along with a love heart eye emoji. 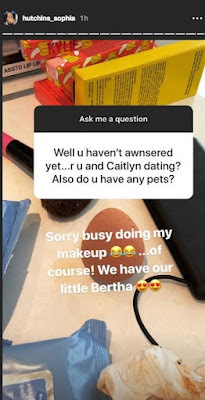 As well as sharing a dog, Sophia is thought to have been living at 68-year-old Caitlyn's Malibu mansion for months as she regularly shares snaps from inside the plush hilltop pad. "R u and Caitlyn dating? Also do you have any pets?" a second asked. "Of course," she replied before adding they "have our little Bertha". 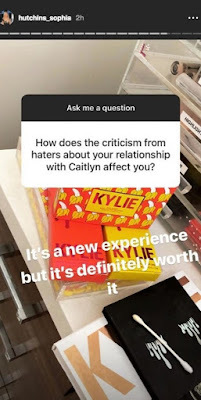 When quizzed about people criticising their relationship, Sophia admitted: "It's a new experience but it's definitely worth it." 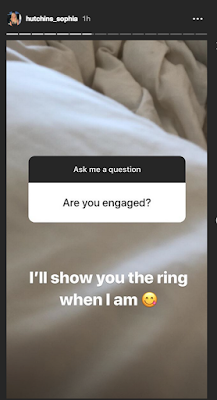 In another post one of her followers asked if she was engaged to Caitlyn. "I'll show you the ring when I am," Sophia said. 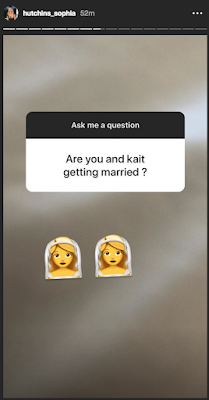 However, when someone else asked if she and Cait were planning on marrying, Sophia tellingly replied with two bride emojis. The Globe recently claimed Caitlyn was planning on proposing to Sophia and had even been looking for rings.